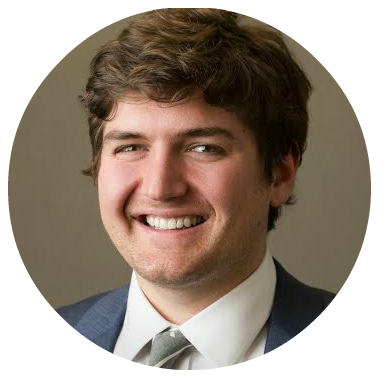 About Us — Monument City Tutoring Co.
Brad is a Co-Founder of Mounument City Tutoring. He is a professional test prep tutor and high school classroom teacher. He holds a B.A. from Sarah Lawrence College in Political Science and Theatre/Film and a dual M.A. from New York University in Social Studies Education and Theatre Education. He has taught English, History, Political Science, and Theatre courses at the middle and high school level. Brad has worked for over a decade in the field of test prep, from international corporations to premier boutique services. He has also worked with students on both ends of the admissions process in the non-profit sector and as member of the admissions office of his alma mater. Brad's students achieve an average gain of 28 percentile points on the SAT & ACT. Amy is an administrator and high school classroom teacher. She holds a B.A. in History and M.A. in Modern European Studies from Columbia University. She has taught English, French, English as a Second Language, and History at the high school level. Cooper is a professional data analyst for a national healthy housing nonprofit located in Baltimore, MD. He attended Bucknell University where he studied Mathematics and English Literature. While at Bucknell, Cooper’s studies in mathematics focused primarily, though not exclusively, on calculus and algebra theory. His English Literature course-load covered a wide array of the English canon, culminating in a thesis written on the role of nostalgia in modernist poetry. He also served as the Editor-in-Chief of the school’s student newspaper, The Bucknellian. Ashley is a test prep tutor and as well as a biology teacher. She holds a B.S. from Florida State University in Biochemistry and Psychology. She has taught prep courses for MCAT Biology, SAT, Biophysics and Cell Biology. She is currently doing research in the Bethesda area. Riti is a doctoral student at Johns Hopkins University where she studies tiny molecular machines that all cells contain. She holds an Honors B.S. in Biochemistry from the Robert D. Clark Honors College at the University of Oregon where she also minored in Spanish. She has been teaching introductory science courses at the undergraduate level since 2010. She has also tutored students in Spanish, French, and English as a Second Language. Erica is currently pursuing her PhD in biology from Johns Hopkins University where she is working on her thesis looking into the development of the mammalian sympathetic nervous system. She graduated from the University of New England in 2013 with a B.S. in Biochemistry and a minor in Neuroscience. While an undergraduate, Erica worked as a peer tutor in Biochemistry, General and Organic Chemistry, and Calculus. Additionally, she has worked as a teacher’s assistant for several lab courses, both as an undergraduate and graduate student. 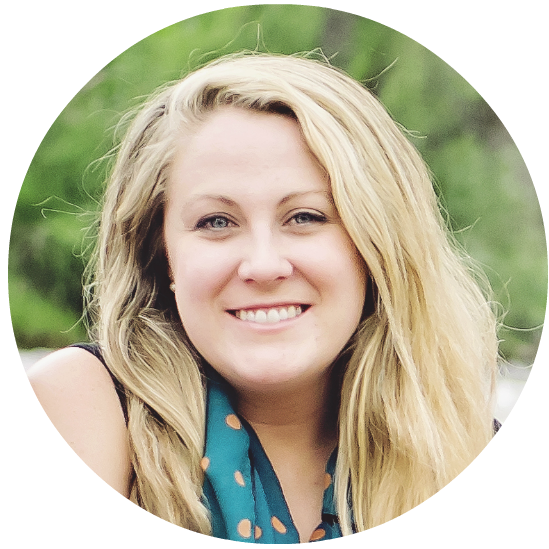 Through her experiences, Erica has developed a passion for sharing her knowledge and excitement for learning. Brendan is a high school math teacher in Baltimore County. He studied Mathematics and Secondary Education at Towson University. He has taught Pre-Algebra, Algebra 1, Geometry, and College Algebra at the middle and high school level. In the classroom setting, a lot of Brendan’s teaching focuses on preparing the students for the SAT, not only with the math skills but also test taking tips/strategies. Besides teaching those specific courses, Brendan has also tutored students in Algebra 2, Trigonometry, and AP Calculus. Outside of the classroom Brendan is a varsity high school boys’ basketball coach as well as coaching at a variety of basketball camps in the area. He spends time tutoring various athletes at his school so that they are prepared and meet all NCAA requirements, no matter the division. Christy is an English teacher at Catonsville High School. She attended Loyola University where she studied English and Writing before getting her MAT in 2015. She has taught English 12th Grade, and currently teaches English 9th Grade Gifted & Talented in addition to coaching the CHS mock trial team. Christy’s instruction focuses on reading strategies, which are aligned with the SAT, in order to improve comprehension. She also emphasizes writing skills including grammar and rhetorical analysis. Jason is a high school physics teacher with 19 years of experience. He studied Engineering, Physics, Chemistry, and Biology at Bob Jones University. He will complete his Master of Education in Curriculum and Instruction from Liberty University this summer. He has taught Physical Science, Health, Integrated Physics and Chemistry, Chemistry, Advanced Chemistry, Physics, and AP Physics 1 at the high school level. 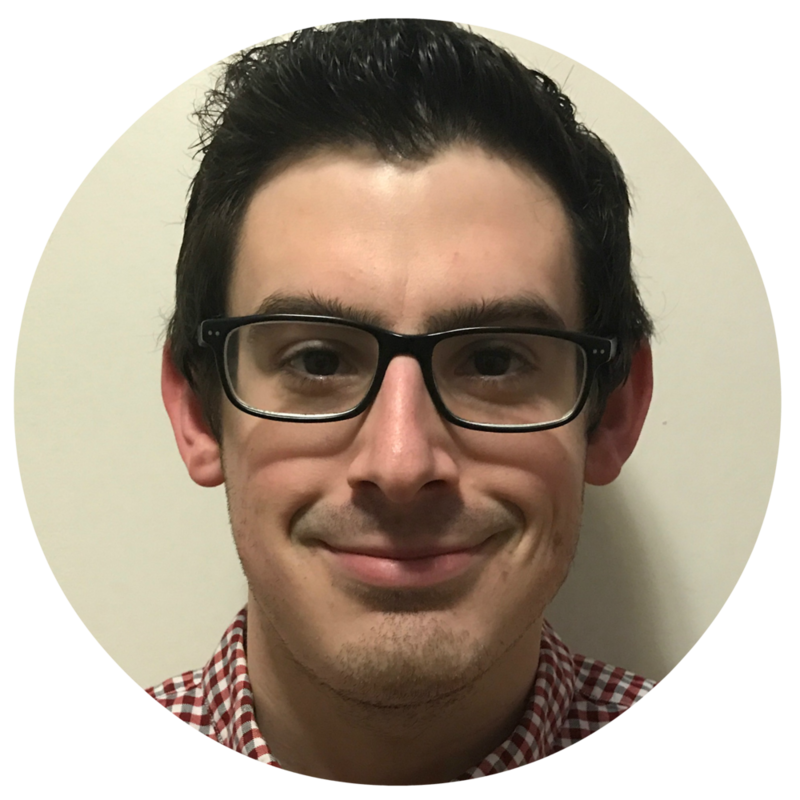 Jason has worked as a curriculum writer for Baltimore County Public School’s Technology curriculum and has tutored high school students preparing for the AP Physics 1 Exam as well as college physics students. Mark is a high school Latin teacher in Baltimore. He holds a B.A. in Classics from Loyola University Maryland, and currently is pursuing his MAT from UMBC. At this time, he teaches Latin I-III, moderates his school’s Mock Trial team, and oversees his school’s student-run in-house news station. As a Latin teacher, Mark focuses on communicative learning strategies to bring Latin to life. Pam is a high school math teacher for Baltimore County public schools. She holds a B.A. in Math from Goucher College and an M.S. in Math Education from Towson University. She has taught Algebra 1 and 2, Geometry, Trigonometry, College Algebra, AP Statistics, and SAT Prep at the high school level, as well as Precalculus and College Algebra at the college level.